At the time of VEDA’s first loan to Cabot Creamery in 1986, the cooperative employed 165 and had annual revenues of less than $34 million. Today, Cabot is a brand owned by the 1,200 farm family dairy cooperative Agri-Mark with members in New England and upstate New York. 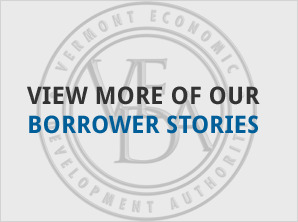 Farmer investments in Vermont plants and equipment now exceeds $80 million dollars, employing more than 600 people in Vermont, producing over half of Agri-Mark’s approximately $1 billion in annual revenues. Cabot Creamery’s is a truly Vermont story. 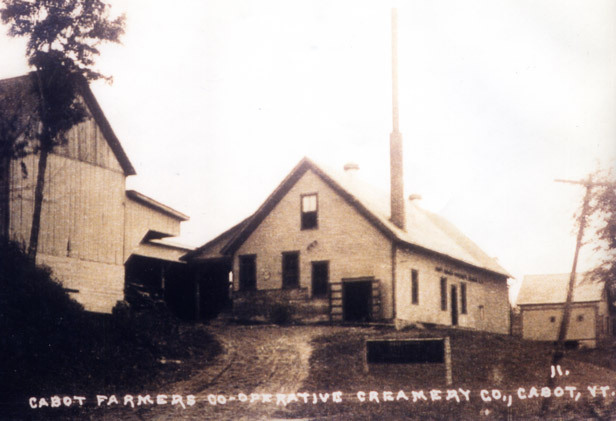 Founded as a cooperative in 1919 by 94 farmers who wanted to assure a market for their milk, their first facility was the creamery in Cabot, built in 1893. In the early years, Cabot produced butter that was sold as far away as Boston and southern New England. Shortly after the Great Depression, Cabot began producing what is now their primary product, Vermont cheddar cheese. 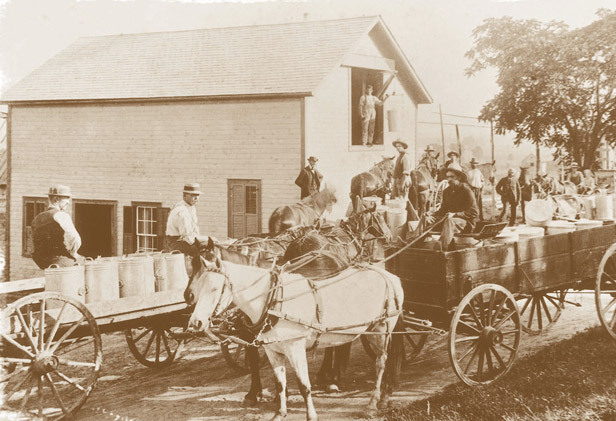 The co-op has been in operation continuously for 92 years and has grown from a small local business to a major New England dairy foods manufacturer of cheese, butter, and other milk products that are distributed throughout the United States. 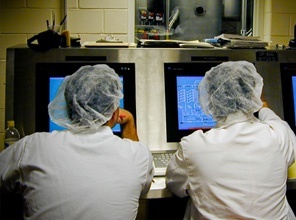 In 1986, VEDA approved a $5 million Industrial Revenue Bond to enable the co-op build and equip an 88,000 square foot cheese aging/cutting/wrapping and dry storage facility in Cabot, eliminating their reliance on rented refrigerated warehouses in Burlington and Albany, New York. 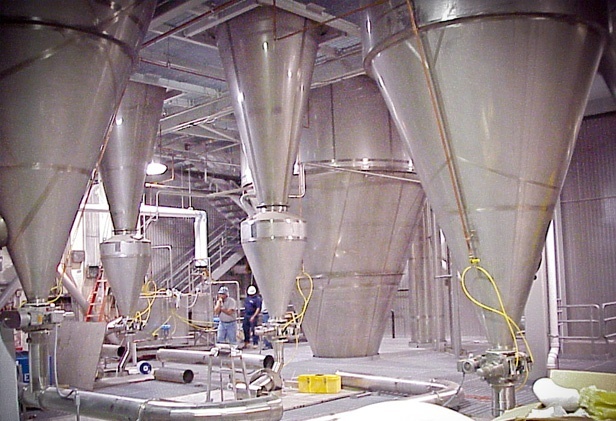 In 1990, VEDA approved a $150,000 Subchapter 5 loan to Cabot as part of a $450,000 project to partially fund the purchase of new machinery and equipment to enhance the company’s manufacturing capability. 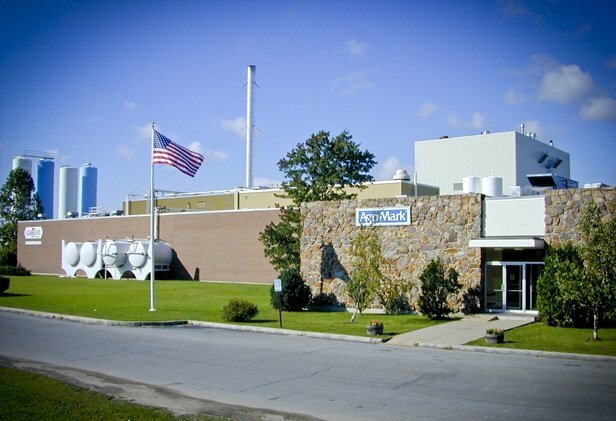 In 1999, several years after Cabot Creamery had merged with Massachusetts dairy cooperative, Agri-Mark, Inc., VEDA issued a $20 million Industrial Revenue Bond to finance the construction of Cabot’s whey processing facility in Middlebury. Cabot Creamery cheeses have won numerous awards, including 32 blue ribbons at the American Cheese Society annual competitions. In 2006, Cabot won the “Best of Show” honor for their Cabot Clothbound Cheddar. National Best of Class awards have been earned in every product category, making Cabot the most awarded cheddar in the country. Cabot Creamery is a 1,200 farm family dairy cooperative with members in New England and upstate New York. We value our roots as a cooperative ~ and as a way of doing business.